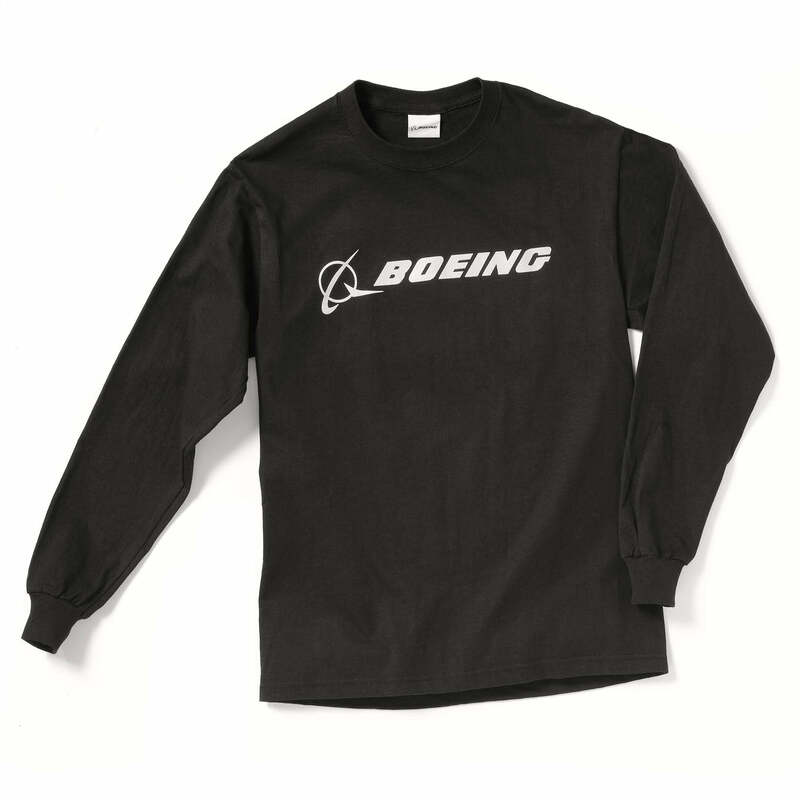 A versatile Boeing signature T-shirt with long sleeves! 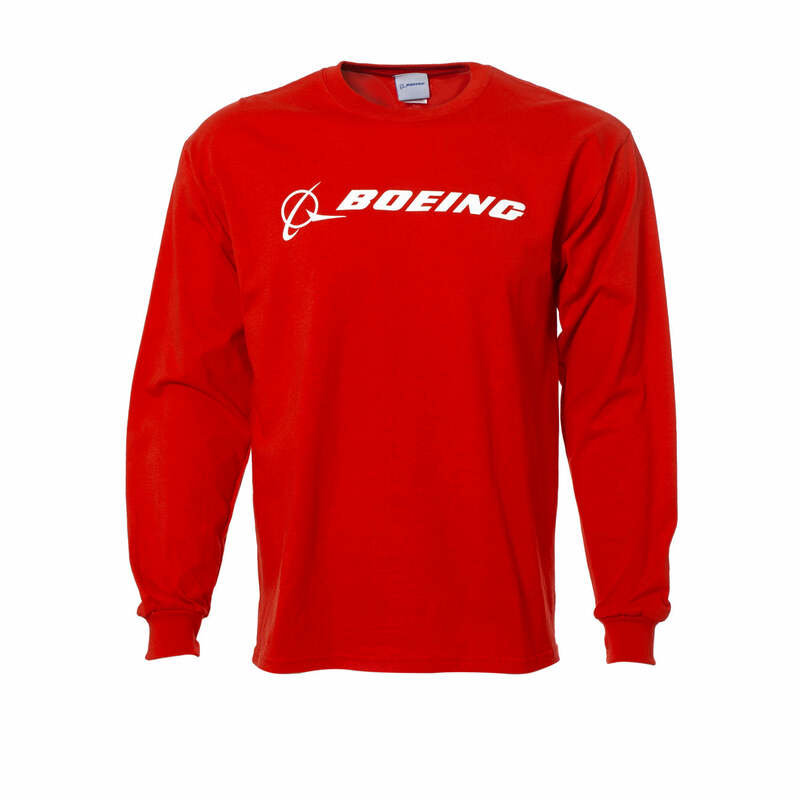 Heavyweight, 100% preshrunk cotton; seamless knit collar and taped neck and shoulder seams provide comfort; long set-in sleeves with rib knit cuffs; double-needle-hemmed bottom offers durability. Imported.